Looking for the perfect baby penguin template? 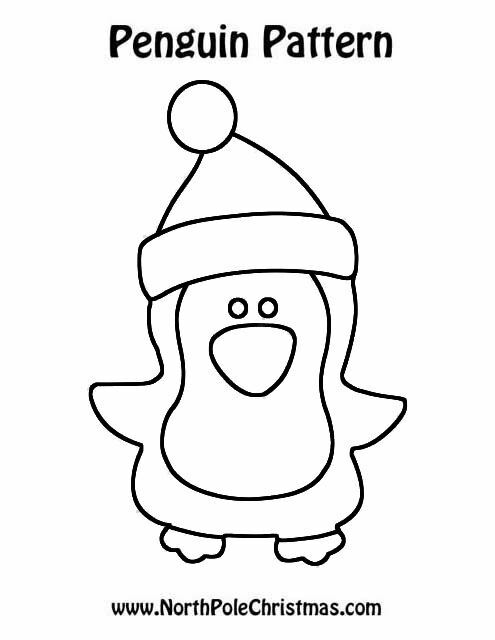 This black and white outline has the cutest baby penguin with a stocking cap. Use for crafts, coloring pages, other activities.